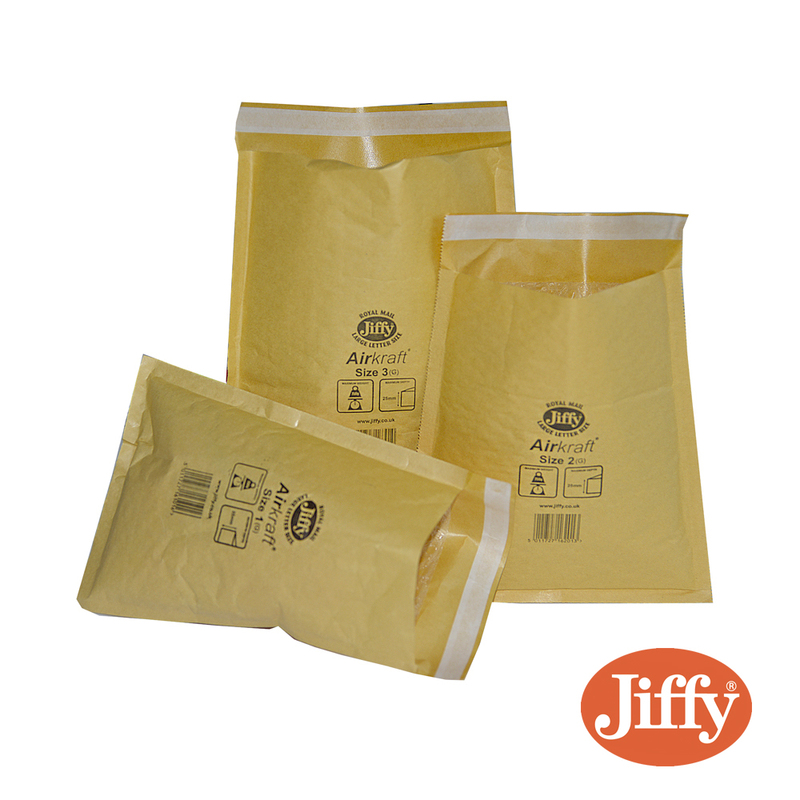 These padded Jiffy® bags are great for protecting your items especially fragile goods. They also feature bubbles that provide cushioning for your goods. The lining of the Jiffy® airkraft postal bag means that it ensures a safer delivery and the range of sizes we offer are great for delicate items such as CD's, Photographs and gifts.